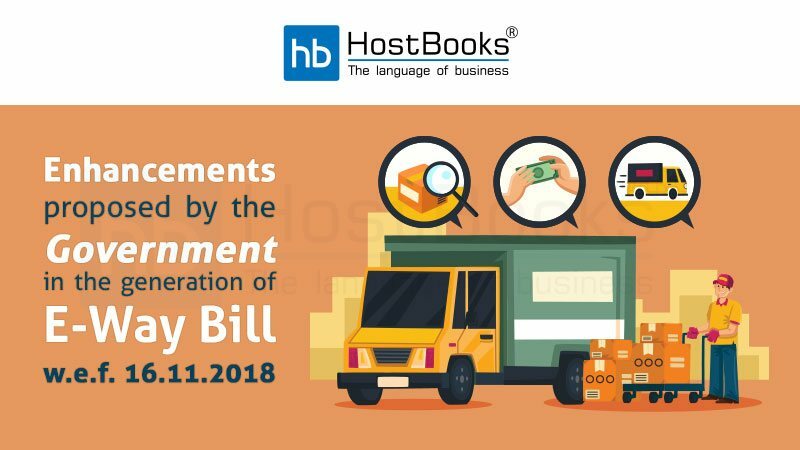 The e-way bill system is enabled not to allow the consignor/supplier to generate duplicate e-way bills based on one document. Here, the system checks for duplicate e-way bills based on the consignor’s GSTIN, document type, and document number. 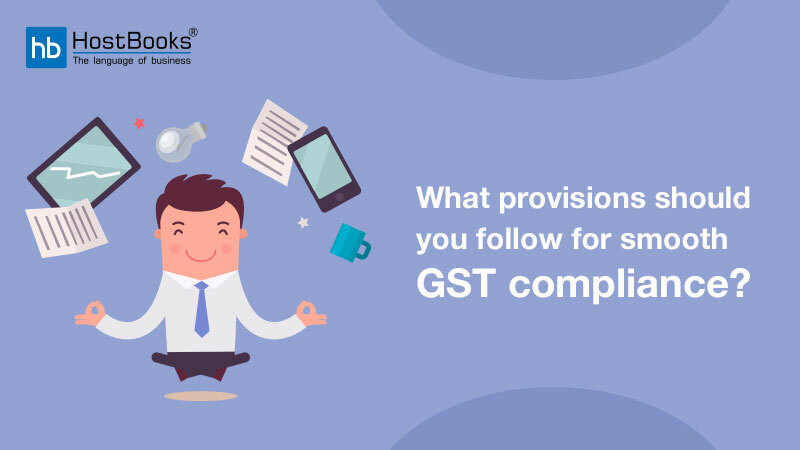 Simply put, if the consignor has generated one e-way bill on a particular invoice, then he will not be allowed to generate one more e-way bill on the same invoice number. 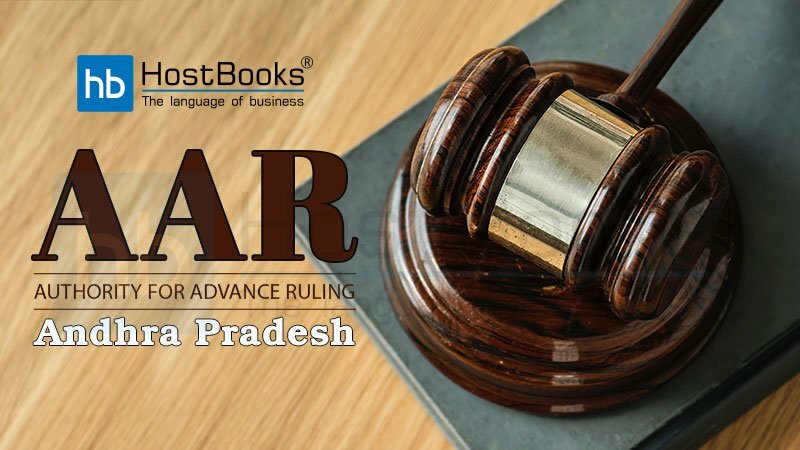 Even the transporter or consignee is not allowed to generate the e-way bill on the same invoice number of that consignor if one has already been generated by the consignor. 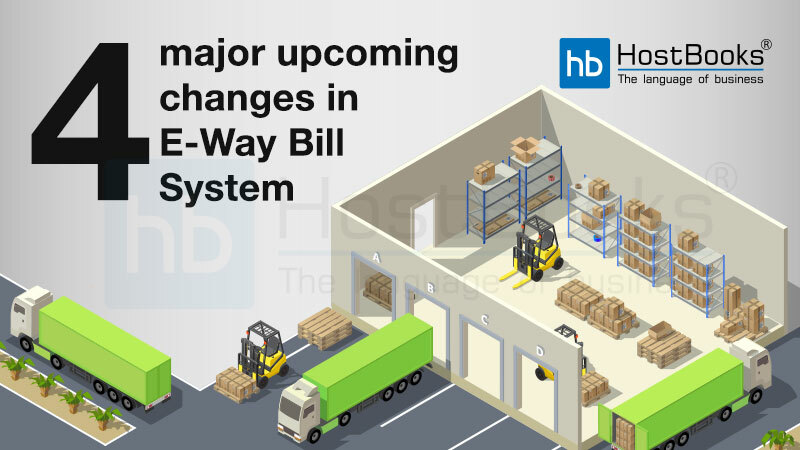 Similarly, if the transporter or consignee has generated one e-way bill on the consignor’s invoice, the other party such as consignor, transporter or consignee tries to generate the e-way bill, the system will send out an alert notification that there is already one e-way bill for the same invoice, and further allows him to continue, if he still wants. CKD/SKD/Lots supply type can be used for the movement of big consignments in batches. 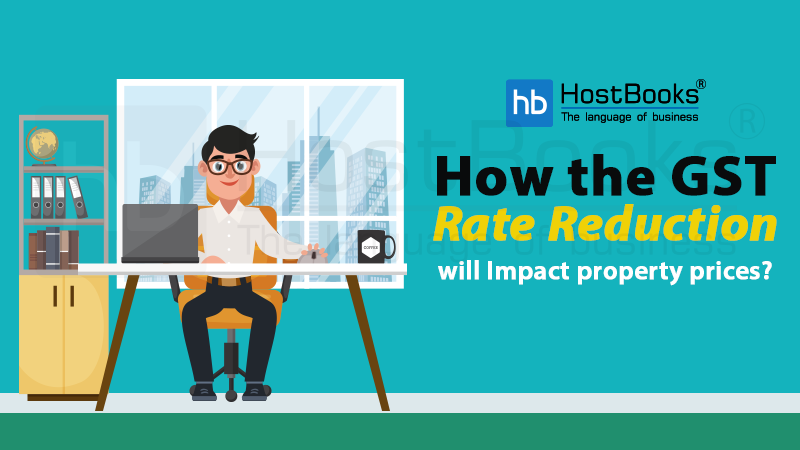 When One ‘Tax Invoice’ or ‘Bill of Entry’ is there, but the goods are moved in batches from supplier to recipient with the ‘Delivery Challan’, then this option can be used. Here, the batch consignment will have ‘Delivery Challan’ along with a copy of the ‘Tax Invoice’ or ‘Bill of Entry’ in movement. The last batch will have the ‘Delivery Challan’ along with original ‘Tax Invoice’ or ‘Bill of Entry’. 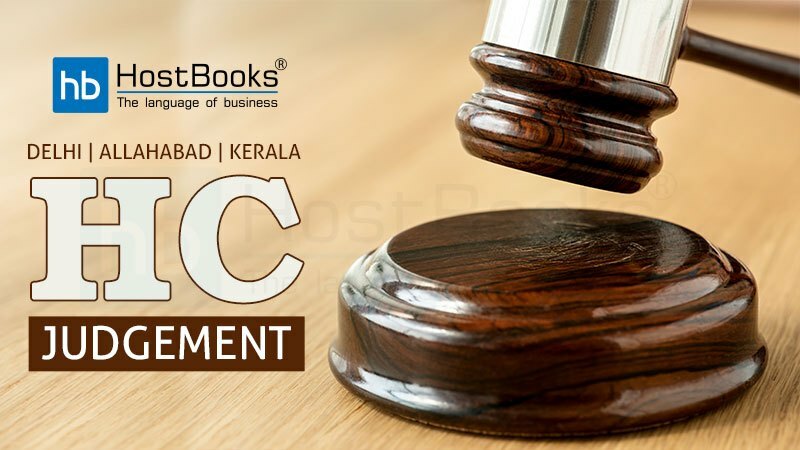 For CKD/SKD/Lots of Import consignment, the ‘Bill From’ Party will be URP or GSTIN of SEZ Unit with state as ‘Other Country’ and dispatching address and PIN code will be of the location (airport/shipping yard/border check post) from where the consignment has entered the country. Combination of both: This is the combination of the above two transactions and involves four parties. Billing takes places between consignor and consignee, but the goods are moved by the consignor from the third party to the fourth party, as per the consignee’s request. New columns have been added to the e Way Bill Bulk Generation Tool. The same will be released on 16th November 2018.